Welcome to the Translational Research In Vivo Core Facility, a center dedicated to state-of-the-art research. The facility has more than 12,000 sq. ft. and includes dedicated procedure rooms. 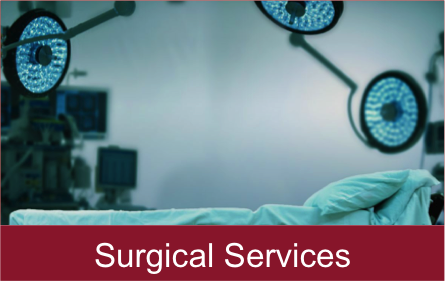 Two full-time technicians are available to assist researchers with procedures and equipment operation. 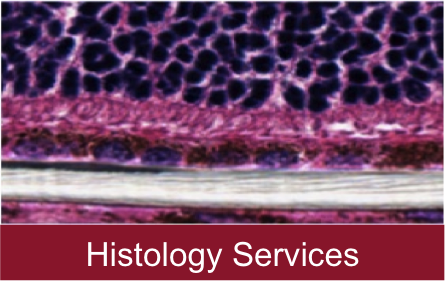 A third technician is available to process tissue for histological analysis. As we strive to develop treatments to meet the unmet medical needs of our patients, translational research is essential to turning ideas from the bench top into reality. The Translational In Vivo Core Facility, a center dedicated to research, is critical to enabling this vision especially as it pertains to medical devices. The Translational In Vivo Core Facility gives investigators access to technicians and a wide-range of instrumentation. We are dedicated to providing state-of the Art equipment and services that would help advance translational research initiatives. 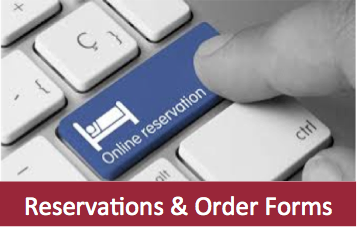 Please click on the tabs above to learn more about our services, make reservations online or place orders for histology. Director of Science and Tech.